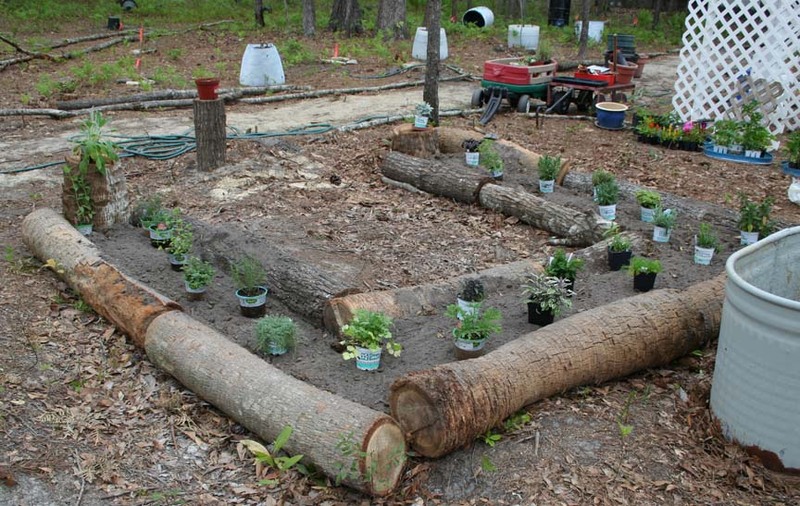 Here is an herb garden developed for a Permaculture Garden. It is still going strong after a few years. Today it looks pretty hairy as they herbs have grown and flourished. Job well done! Love the herbs for cooking, aroma and medicine. Truly a labor of love.